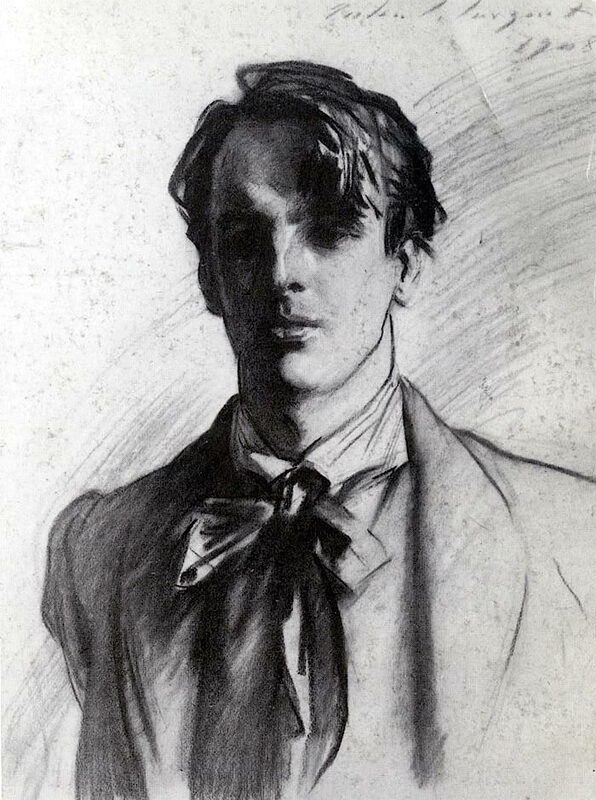 Image: John Singer Sargent, William B. Yeats, 1908. Private collection. Brilliant! I am looking forward to reading this. I became interested in his writing after hearing “He Bids His Beloved Be At Peace” on The Leftovers (of all places lol), but it was just so so beautiful.